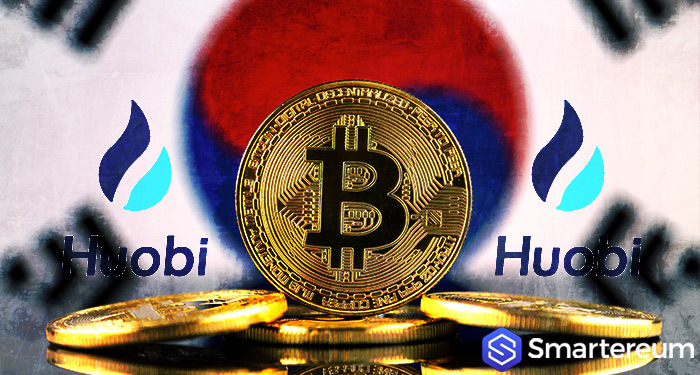 On the 30th of March, the subsidiary of a Beijing-based provider of cryptocurrency trading services, Huobi, announced its official launch in South Korea. Covering 208 markets, Huobi Korea will list 100 altcoins. 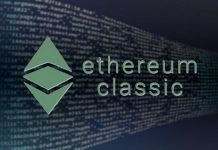 The markets are divided into 98 BTC markets, 33 USDT markets, and 77 ETH markets. 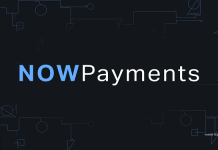 According to the exchange, the cold wallet is used to store 98% of its customer assets. “To open the repository, we added complex security procedures that need authentication from multiple people to be cracked. We have also created a fund for protecting investors and a program set up to enable immediate compensation for investors for loses that are not caused by them. Huobi, during the announcement, said that the exchange is starting with 100 coins, but more coins will be added in the future. 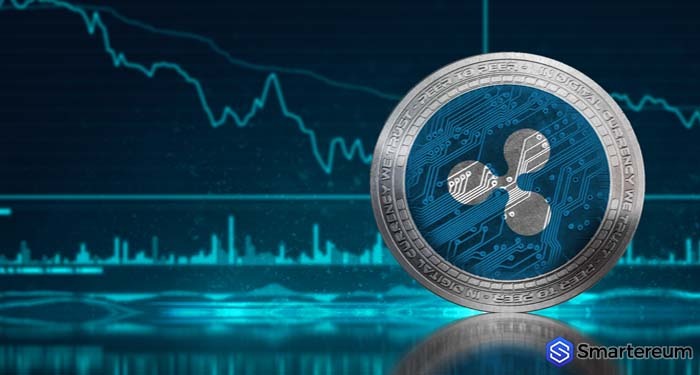 More trading options equal increased adoption of cryptocurrencies. Regarding Korean won trading, the exchange wrote: “the KRW is being prepared and will soon be publicly available. Analysts believe that the fall in the number of won trading may be due to the regulations enforced by the South Korean real-name system in January. Ever since the regulation was implemented, banks in Korea have issued virtual accounts to only the four largest exchanges in the region: Upbit, Coinone, Buthumb, and, Korbit. New reports claim that one of the banks in Korea, Shinhan Bank is making plans to issue virtual accounts to other exchanges. Huobi is the third largest exchange for cryptocurrencies in the world. It provides 24-hour trading services and has a trading volume of about $1.32bn. Before China shut down crypto exchanges, Huobi was one of the largest in the country. The company has branches in six different countries.